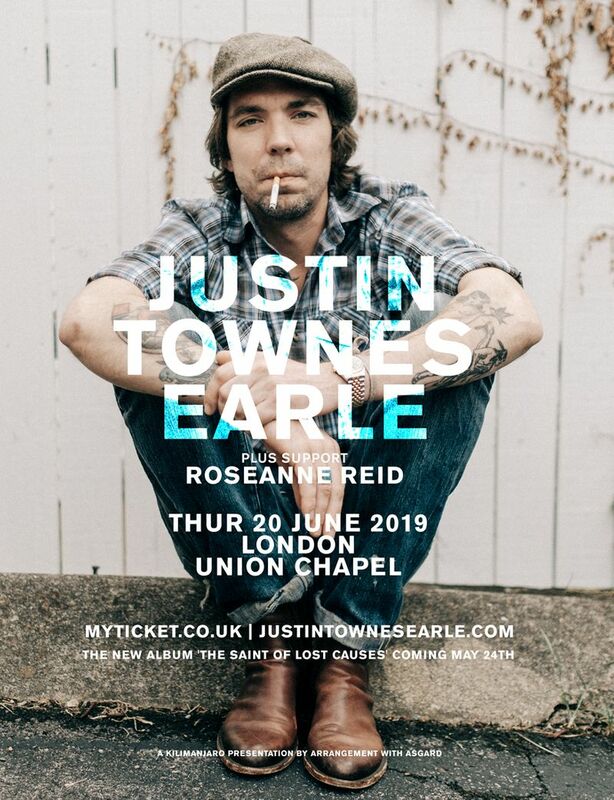 Justin Townes Earle is set to return with The Saint of Lost Causes on May 24th, 2019. The 12-song set was co-produced by Earle and his longtime engineer Adam Bednarik and was recorded at Sound Emporium in Nashville, TN. Founded by Cowboy Jack Clement in 1969, Sound Emporium has hosted country luminaries such as Johnny Cash and Kenny Rogers as well as R.E.M., and countless other historic artists. The Saint of Lost Causes is Earle’s follow up to his critically acclaimed 2017 Kids In The Street, and spans everything from traditional country, blues and folk to western swing, roots-rock and boogie-woogie.